Standalone Farm is set in 170 acres on the Northern side of the Garden City. 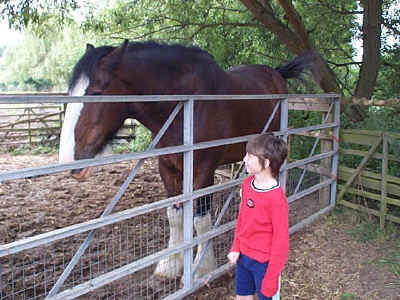 The farm caters especially for children and school groups , although there is something to interest the whole family. The farm is open daily between 11a.m. and 5 p.m. from March to September. It is also open during the Autumn half-term. Contact the farm on 01462-686775 for details of daily and season ticket prices.